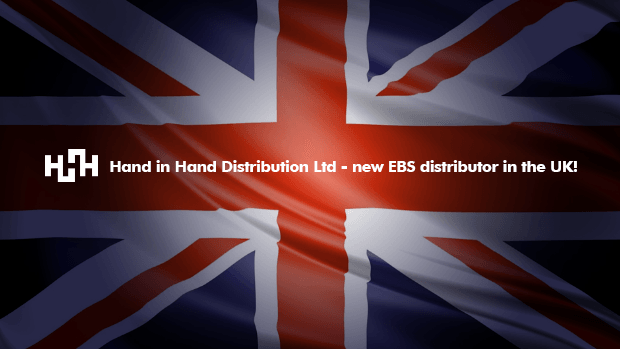 EBS Professional Bass Equipment is happy to announce Hand in Hand Distribution Ltd as our new distributor for the UK market beginning August 1, 2016. We believe we’ve found an excellent partner to work together with to take EBS to the next level in the UK. This entry was posted in Uncategorized on August 1, 2016 by ebssweden.